What is a journalistic ‘expert’ in a social media age? But maybe it wasn’t that way, after all. “The idea that since the election of 2016, we’ve entered a new era of fake news—I’m highly skeptical of that argument,” says journalist Nicholas Lemann, the Joseph Pulitzer II and Edith Pulitzer Moore Professor of Journalism at Columbia University’s School of Journalism. For one thing, it assumes that there was a bygone era of “real news.” And it also posits a direct relationship between news coverage and voter behavior. Nicholas Lemann’s lecture, “Are Journalists Experts? Does the Public Want Them to Be?” is on Thursday, September 27, at 5 p.m. in the Hawkins-Carlson Room of Rush Rhees Library. 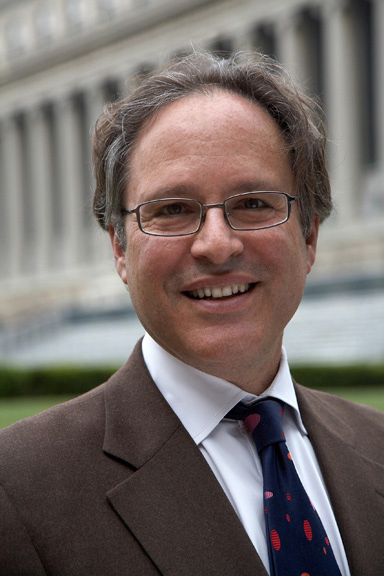 As a former dean of Columbia’s journalism school, and as a faculty member and a working journalist—Lemann is a staff writer for the New Yorker and has also written for the New York Times, the New York Review of Books, the New Republic, and Slate—he has sought to inculcate and practice standards of journalistic expertise. He prefers the term “professional” to “expert” for journalists and argues that what defines that professionalism is rigorous information gathering and concerted efforts to determine truth and falsity. Insisting on journalistic professionalism is a vexed business. A free press isn’t a licensed one, and the internet has made it easy for anyone to publish and call the piece journalism. 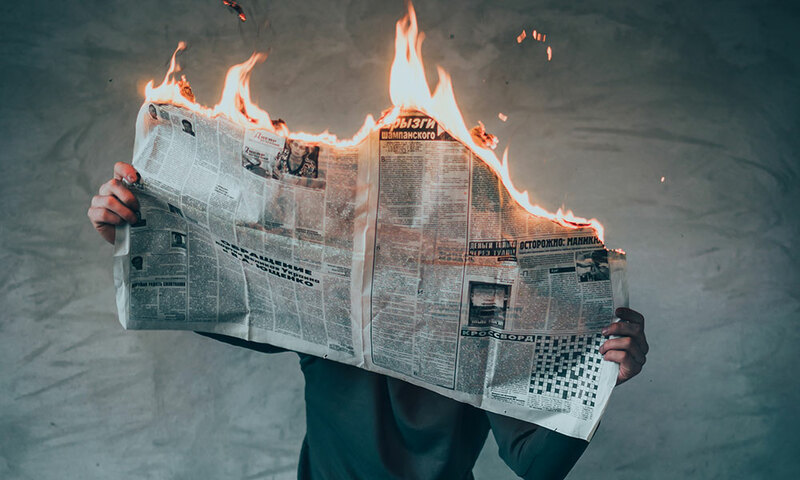 “As we’re experiencing now, it’s very, very hard to eliminate bad journalism, or journalism that has no relation to expertise, without limiting freedom of speech,” says Lemann. The market suggests there’s no overwhelming public demand for careful, objective reporting on matters of public importance, and studies have yielded no clear evidence that information is what motivates voters. Those considerations make determining what people want from journalism “tricky,” Lemann allows. Nevertheless, he’s frustrated that people are turning to Facebook for a remedy to the shrinking percentage of good journalism, asking the social media giant to curate its content more vigorously. He’s disquieted, too, by a turn toward private corporations to fix public crises. That’s what the public sector exists to do, he says. And it’s time to talk about that.